A night of exploring the spice of life, with a 5-course degustation menu accompanied with a tasting flight. A night of exploring the spice of life, with a 5-course degustation menu by Chef Ben King, accompanied with a tasting flight matched by David Bone with a scale of spicy to sweet Rieslings. 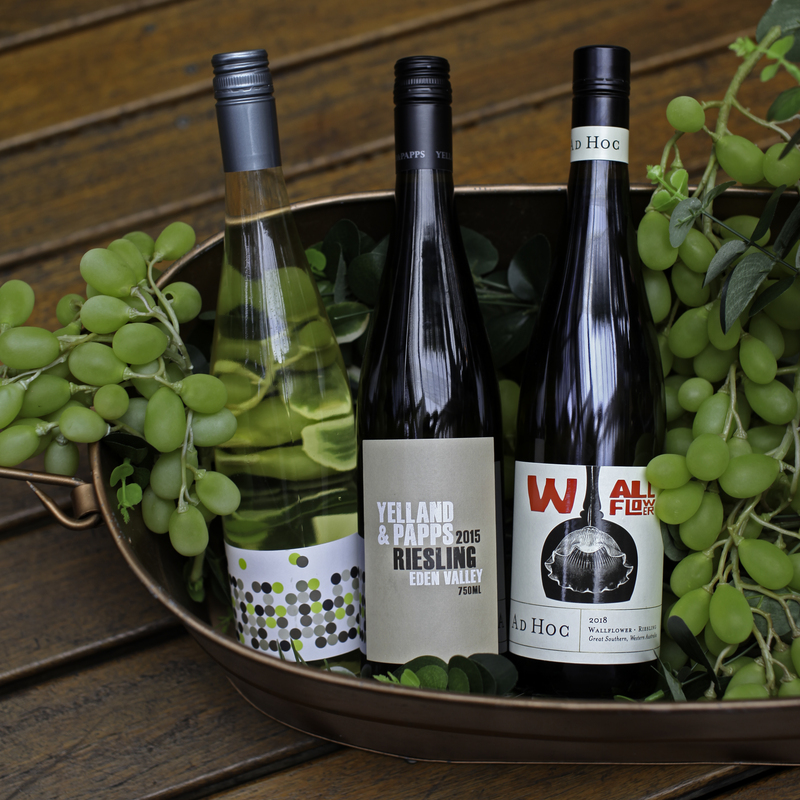 Taste some of the biggest names in Riesling in Australia from Grosset Wines to Howard Park & D’Arenberg.